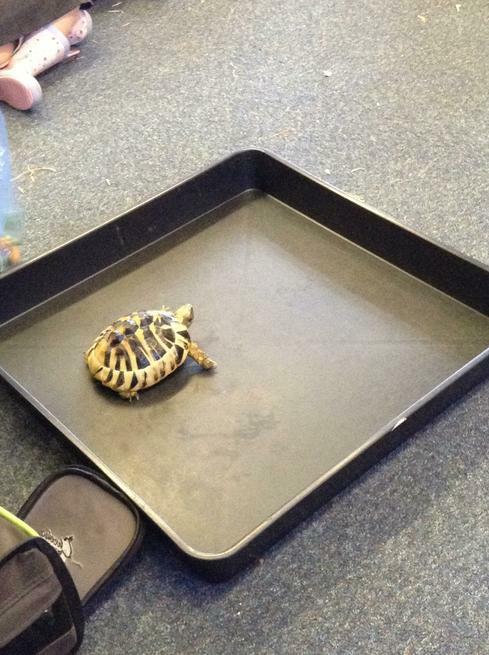 As part of our occupations topic, we learnt about occupations that help and look after animals. 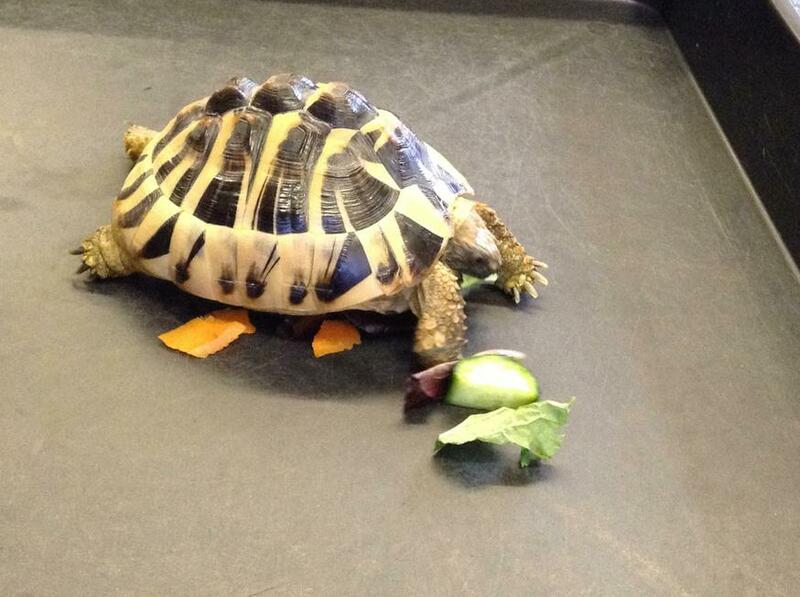 We had a special visit from Nemo who is a pet tortoise. 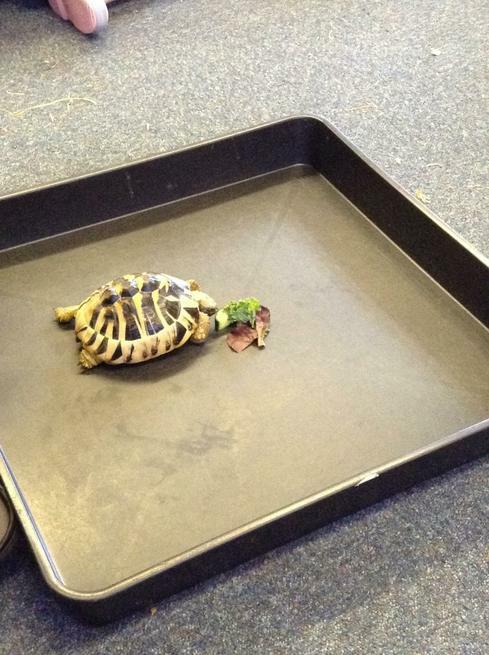 We learnt about what he eats, how he's looked after, and how often he visits the vet.